The story of one of America’s overlooked musical geniuses, finally brought to light. Director Jeff Lieberman brings audiences on Nina’s journey from the segregated South, through the worlds of classical music, jazz joints and international concert halls. 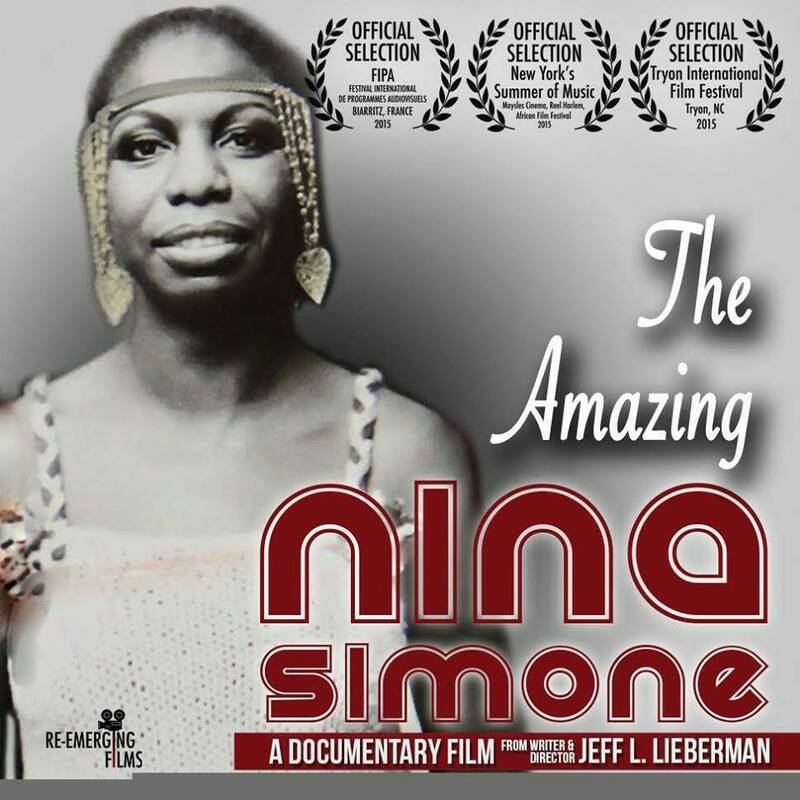 Navigating through the twists and turns of the 1960s fight for racial equality, the film delves deep into Nina’s artistry, answering long-held questions behind Nina’s most beloved songs, bold style, controversial statements and the reason she left America. 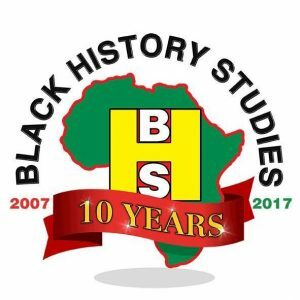 THIS SCREENING IS NOT TO BE MISSED! !